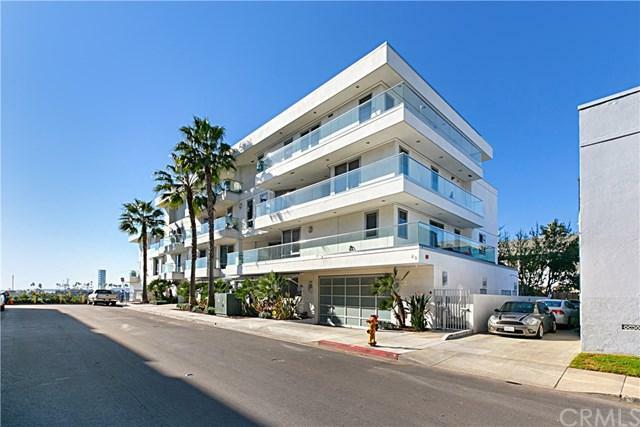 Welcome to The Oceanside Condominium, a coveted ultra exclusive 10 unit beach front property along the Southern California coastline! 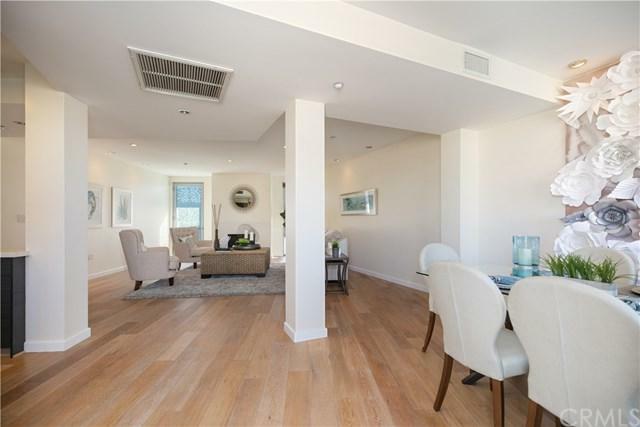 This is a rare opportunity to own this turnkey top floor contemporary corner unit with 2 bedrooms and 2 baths. Although this unit does not offer panoramic ocean views, it does offer peekaboo ocean and beach, city, mountain, harbor, marina, and neighborhood views. 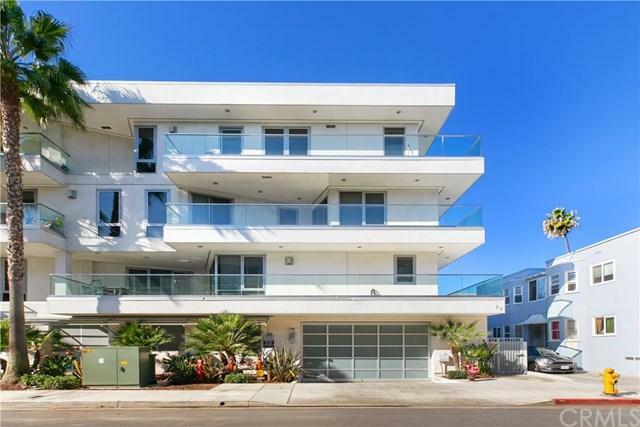 This stunning modern masterpiece has beautiful hardwood floors, a sleek designer kitchen with Caesarstone counte Welcome to The Oceanside Condominium, a coveted ultra exclusive 10 unit beach front property along the Southern California coastline! This is a rare opportunity to own this turnkey top floor contemporary corner unit with 2 bedrooms and 2 baths. Although this unit does not offer panoramic ocean views, it does offer peekaboo ocean and beach, city, mountain, harbor, marina, and neighborhood views. 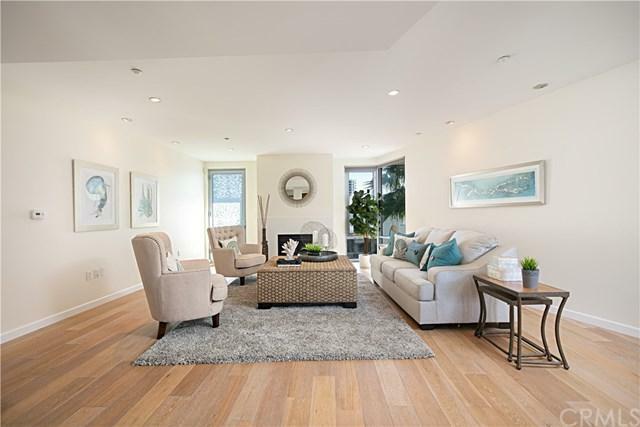 This stunning modern masterpiece has beautiful hardwood floors, a sleek designer kitchen with Caesarstone countertops and Thermador appliances, dual pane windows and custom European Cabinetry and more! Enter your new home into a light, bright, and spacious living space and enjoy views from both sides of your very private unit. This beautiful building also offers direct access to the beach and pedestrian/bike paths. Walking distance to downtown, shops and restaurants, aquarium, theaters, marina, Shoreline Village, convention center, and city buses.